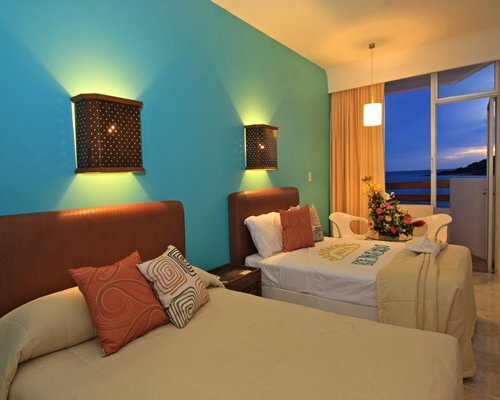 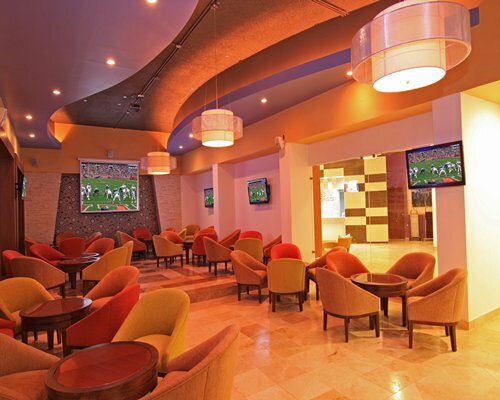 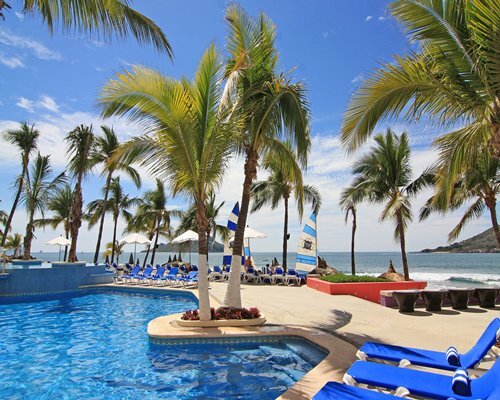 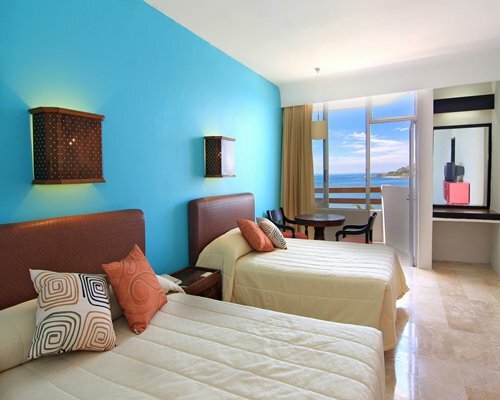 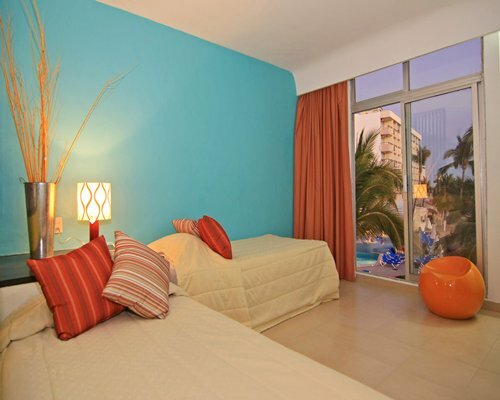 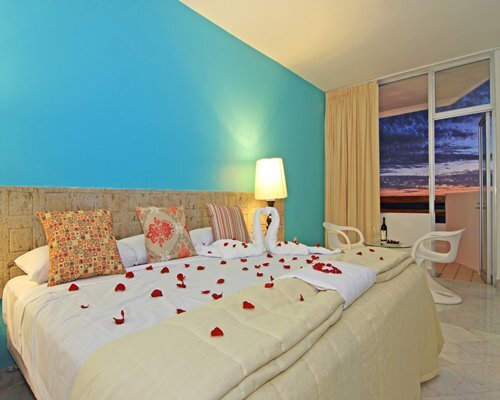 Surround yourself with tropical pleasures at Pacific Palace Vacation Club in Mazatlan. 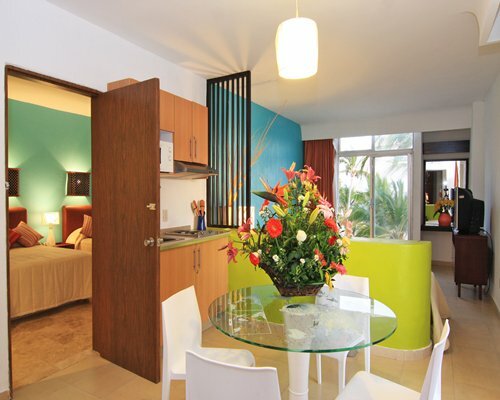 Step outside your door onto a bright beach, relax by the pool, play tennis nearby, or enjoy the many water sports. 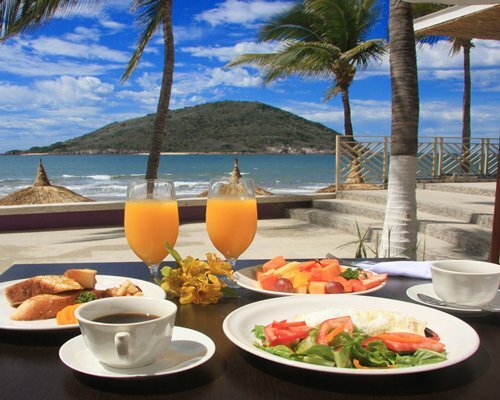 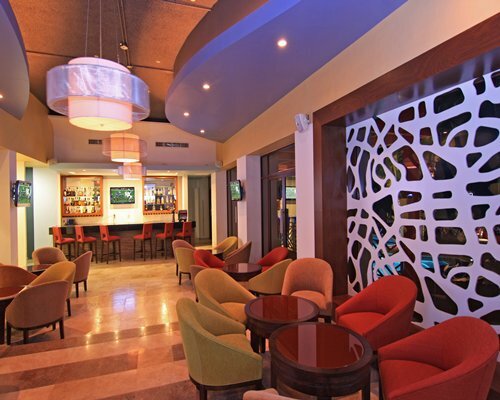 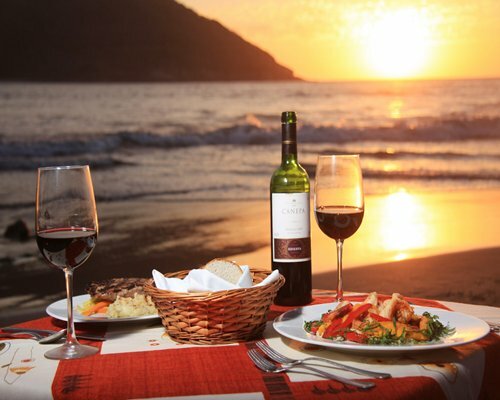 Restaurants and bars offer delicious cuisine on sunny days in Mazatlan. 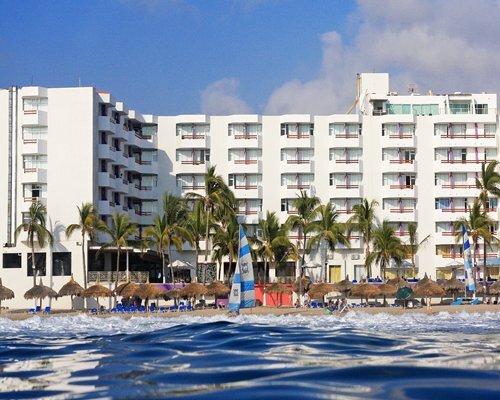 Airport-Hotel transportation available. 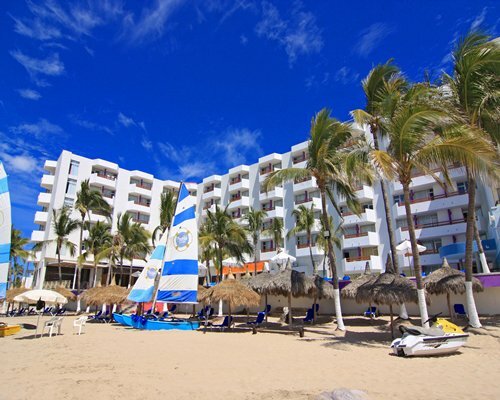 For more information, contact Amalia Díaz at the resort. 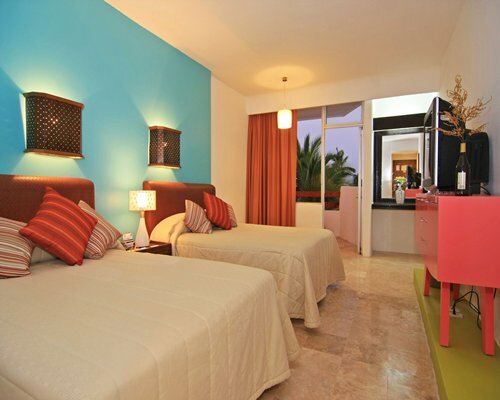 Depends on the occupancy of each unit. 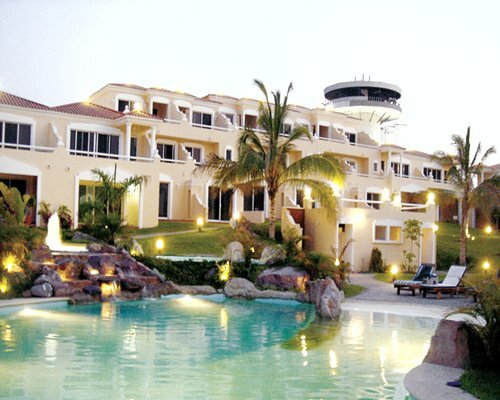 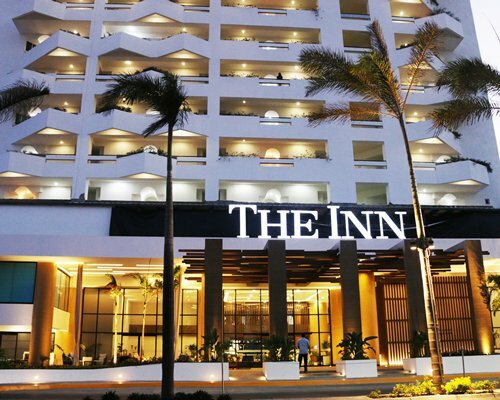 At 500 meters from the Hotel The Palms Resort of Mazatlan is the golf course El Cid. 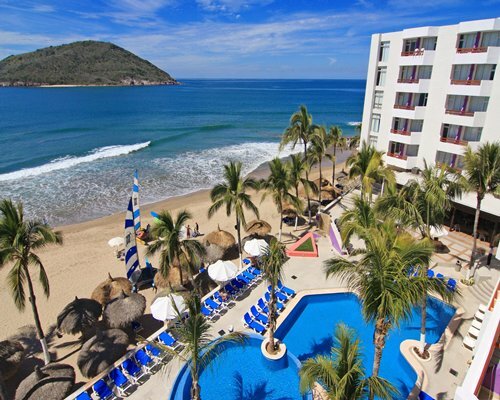 The city forest, lagoon Shrimp and the Stadium Venados Teodoro Mariscal are 4 kms away, Mazatlan Int’l Airport (MZT) is 28 kms away. 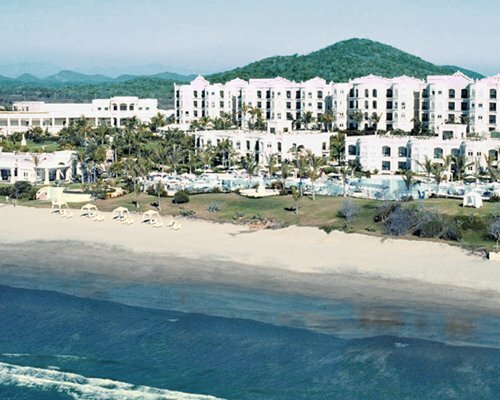 Area Block Restriction: Resort owners in Mazatlan cannot exchange into this resort.